During this reading I access your Akashic Records. This reading is conducted at a soul level. 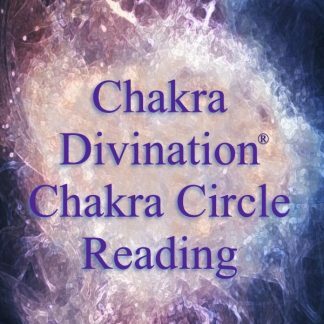 This reading is beneficial to learn more about your life path, soul essence and connection with the Universe. 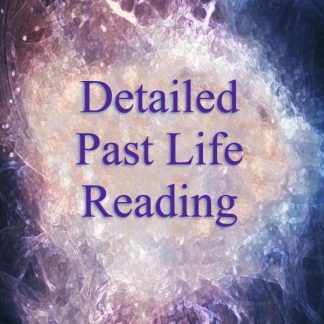 For this reading I need your full name at birth and your birth date to access your records. It is included on the “submit your questions” form. During this reading you can also ask up to ten questions that you want me to address – these are questions that relate to your life path, your soul’s journey, karma and your destiny. 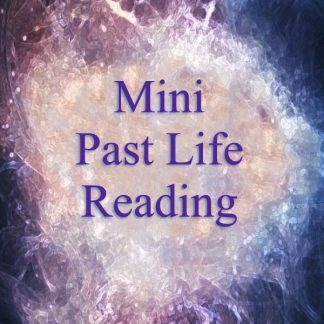 This reading isn’t for asking questions about your daily life. 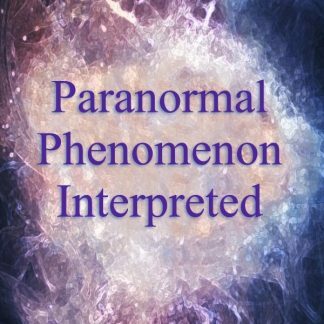 For those types of questions please order a clairvoyant reading for the number of questions you want to ask. 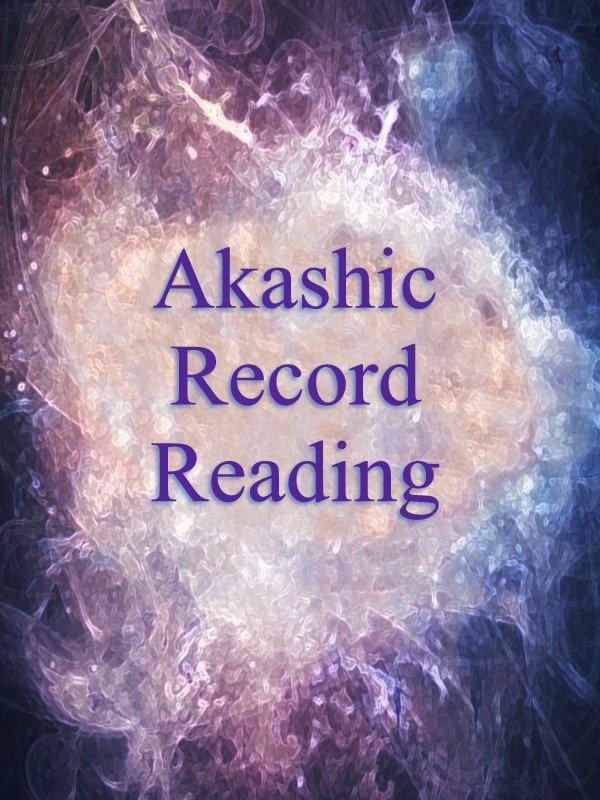 The Akashic Record reading takes several hours to do.